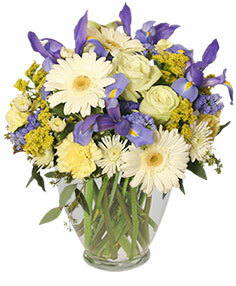 Whether you're under the weather or down in the dumps, Maria's Flowers, Weddings & More has just the cure! 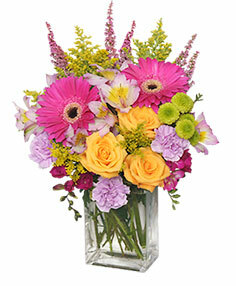 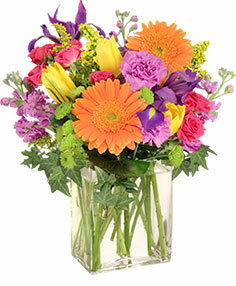 Flowers never fail to lift spirits, and who needs it more than someone who is feeling sick? 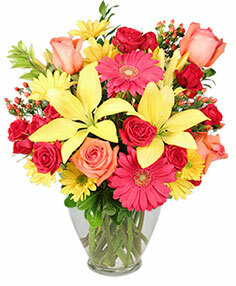 Let us hand deliver your special get well gift to any local hospital or home. 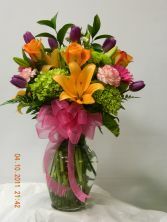 Get well soon gift baskets are also available and can be filled with great snack items for those who need their bed rest. 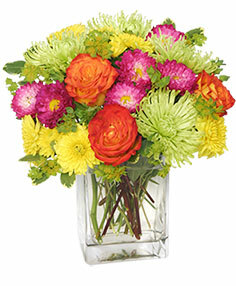 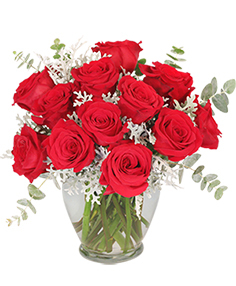 Need to send flowers to a sick loved one out of the area? 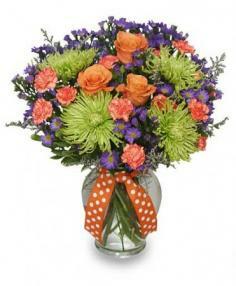 Give us a call, we can do that too!